Buy 1 for $25.44Buy 2 / Save $1.36!Buy 3 / Save $5.09! Black Cohosh should not be used by pregnant women, but midwives use it at the end of pregnancy to encourage labour and help with childbirth pains. It soothes the nervous system and contains solicylates that make it anti-inflammatory. 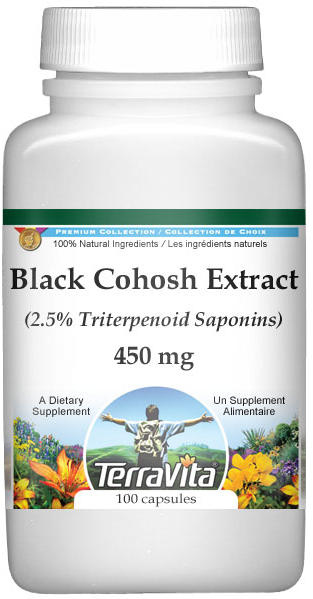 Black Cohosh has been used in the support for rheumatic pains, joint pain, muscular pain, sciatic, neuralgia, high blood pressure, hot flashes, sinusitis, asthma and other respiratory problems.